Here's my dilemma. I'm upgrading my home theater system. Currently i have an older kenwood 7.1 receiver, (component with no HDMI) and a Otpoma HD70. Speakers are good have some killer Paradign speakers. For receiver I'm going with a Onkyo tx n616 receiver. 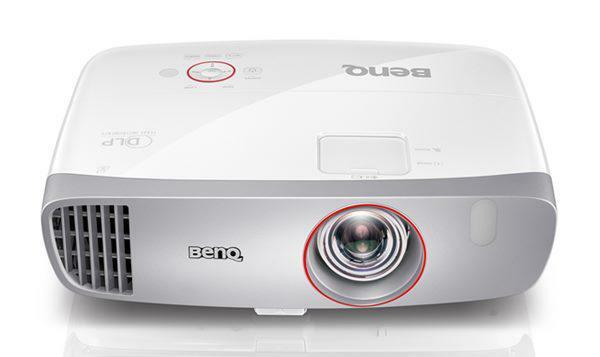 Where my dilemma lies is should i go with a full HD projector ( a few great models around our budget of $1300)or spend a couple hundred extra and get a Optoma HD33. Costco has a deal on them for 1500 including 2 glasses. I know i will need to purchase a 3d blu ray. My thinking is if HD performance and viewing quality is going to be close to the same should i jump in and get a 3d projector? Right now i've got a devil and angel on each shoulder saying different things.